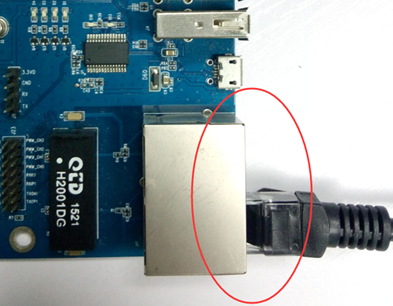 Oolite MTK soc Modules upgrade instructions | Oolite Device | hello, sincere and open world! 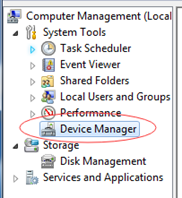 Click “device manager”,Right side display the following figure. 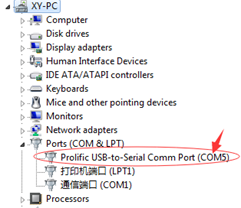 Look out ‘COM5’ serial port . 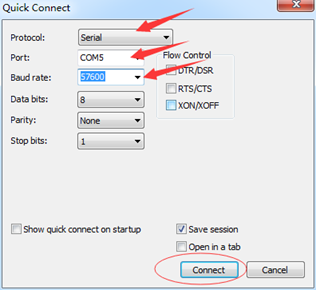 The first time use,click “quick link”,show in following figure. 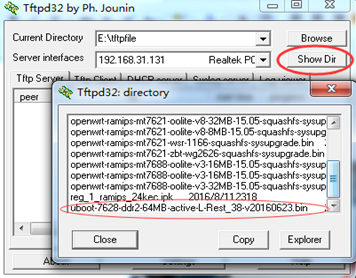 Select 9，throuth TFTP upgrade u-boot,after the TFTP server opened in the windows. 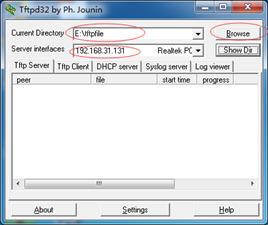 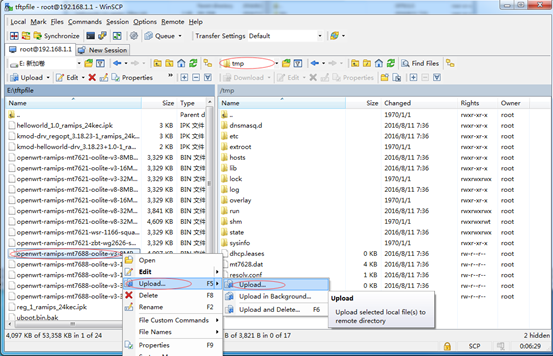 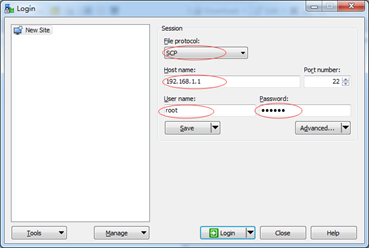 select TFTP server current directory and server interfaces. 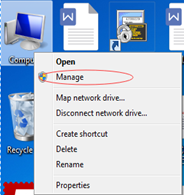 warting for UI appear “done”, namely os upgrade complete. 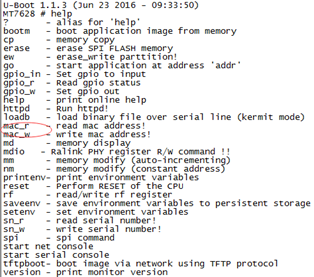 Before counter to zero，select 4，enter u-boot operate command ling UI. 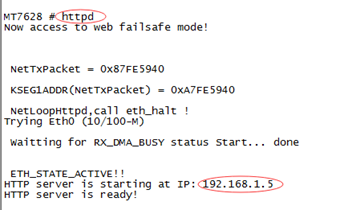 Input “192.168.1.5” in the browser (recommend use firefox browser). 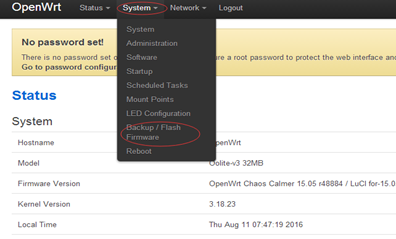 click“browse”selecet update u-boot file,and click “update firmware”. 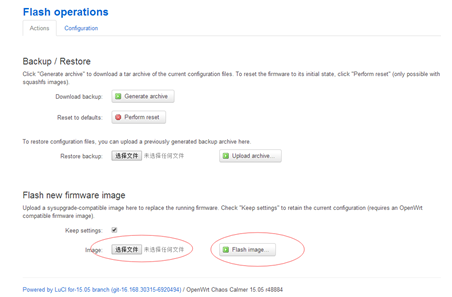 Browser to upgrade os and browser ro upgrade u-boot is similar,will no longer be burdensome. 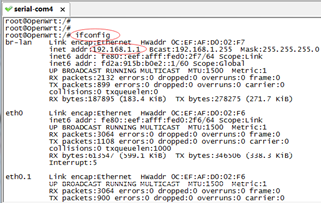 use “ifconfig” command,look router IP address. 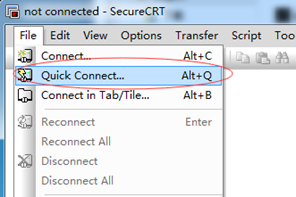 on the PC browser enter 192.168.1.1,(must ensure router alreadly connected cables). 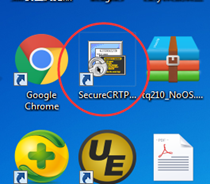 select “uImage” file, click “Flash image” button, wait for SecureCRT appear “done” ,namely completed. 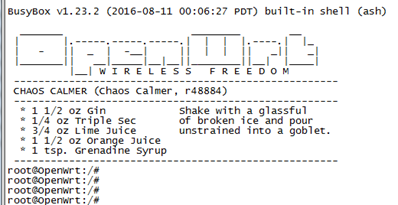 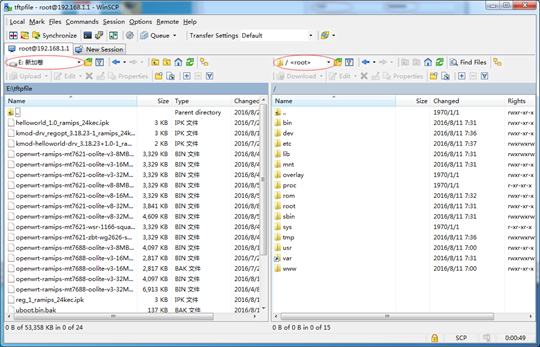 The left side is the windows 7 system files,and the right is the “openwrt MT7688” system files. 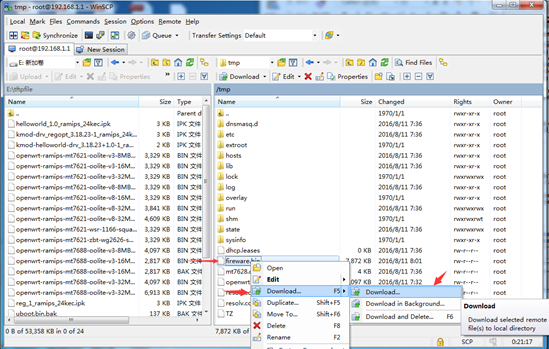 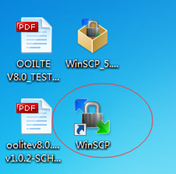 The “fireware.bin” file copy by winscp to windows 7. 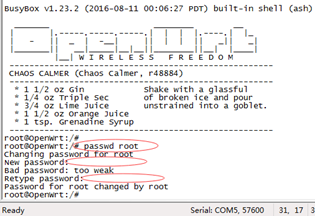 Hi,Thanks.Your Recognized is the power we are working.